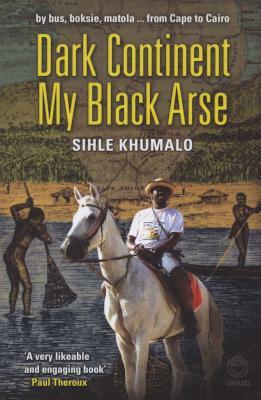 Dark Continent, My Black Arse is Sihle Khumalo’s personal and often hilarious account of his perception of Mama Africa, based on his journey from Cape to Cairo by public transport – bus, boksie, matola. 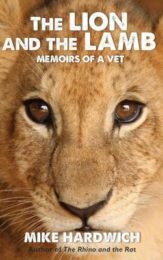 Celebrating life with gusto and in inimitable style, he describes a journey fraught with discomfort, mishap, ecstasy, disillusionment, discovery and astonishing human encounters. 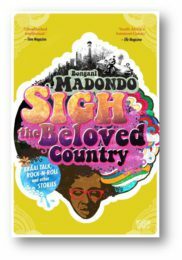 A journey that would be acceptable madness in a white man but is regarded by the author’s fellow Africans as an extraordinary and inexplicable expenditure of time and money. 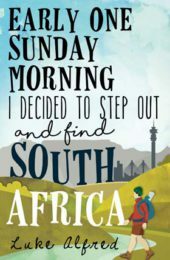 As Sihle’s famous counterpart Paul Theroux, author of Dark Star Safari, comments, Dark Continent, My Black Arse is uniquely an African travel story: the story of ‘an African travelling on his own money and motivation, from one end of Africa to the other’. 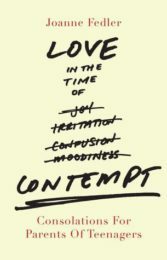 An inspiring story, it carries the following warning: Reading this book might cause you to resign from your boring job, leave your nagging / ungrateful / insecure partner, stop merely existing and start living the life you have always longed and yearned for. 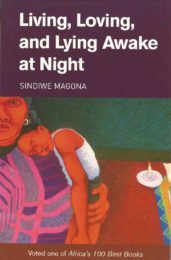 Sihle Khumalo was born in Nqutu, a small rural town in northern KwaZulu. 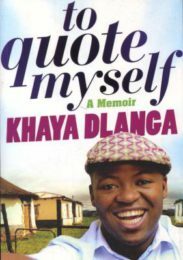 He grew up in Pietermaritzburg where he matriculated in 1991 and (‘just like a lot of darkies,’ as he puts it) spent a year loitering at home because his single mother, who was a school teacher, could not afford immediately to send him to a tertiary institution. 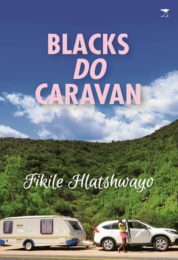 He subsequently attended the then Natal Technikon (now Durban Institute of Technology) and worked in the Port of Durban for ten years, four as a risk manager. 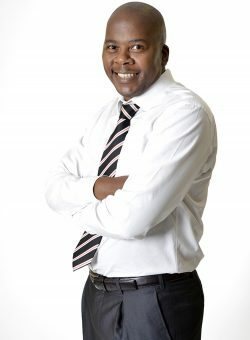 Now Johannesburg-based, Khumalo works as an exploration project manager for Anglo American. 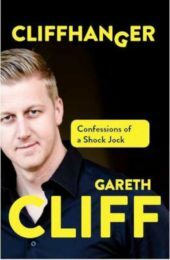 He is married, with two children.